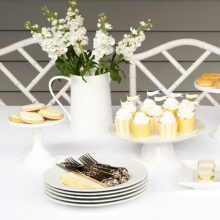 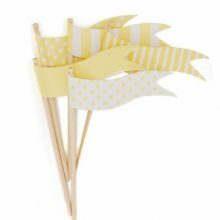 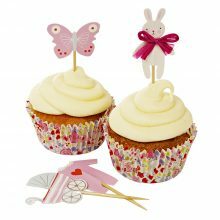 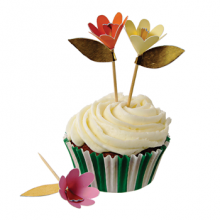 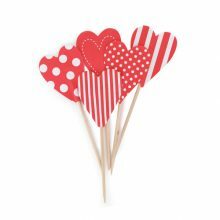 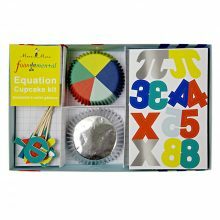 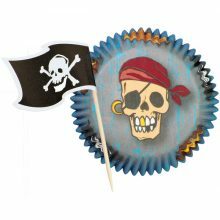 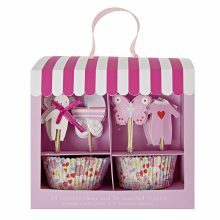 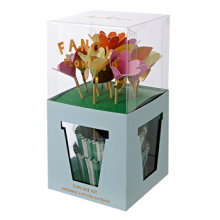 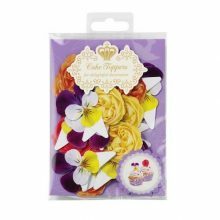 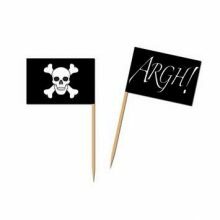 Food picks and cupcake toppers are a simple and effective way to add some special finishing touches to your celebration. 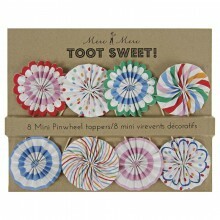 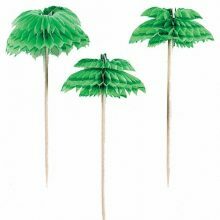 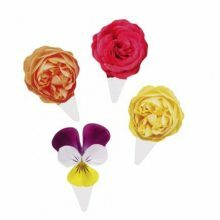 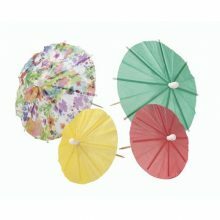 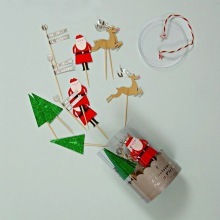 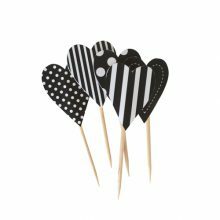 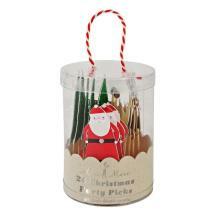 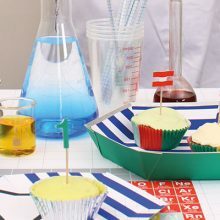 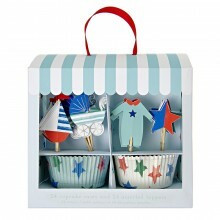 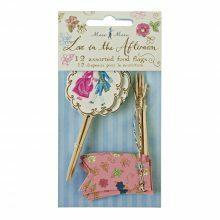 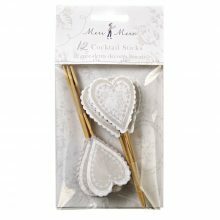 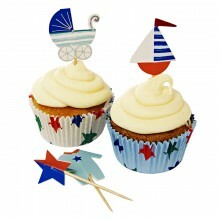 These can be use to decorate cupcakes, mini pies, sandwiches and a large range of your party food. 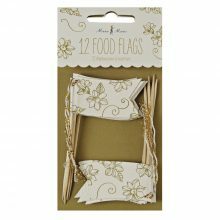 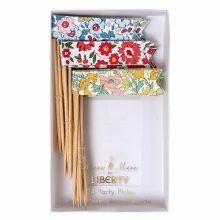 The longer food picks are great for using as kebab sticks or popping through burgers.